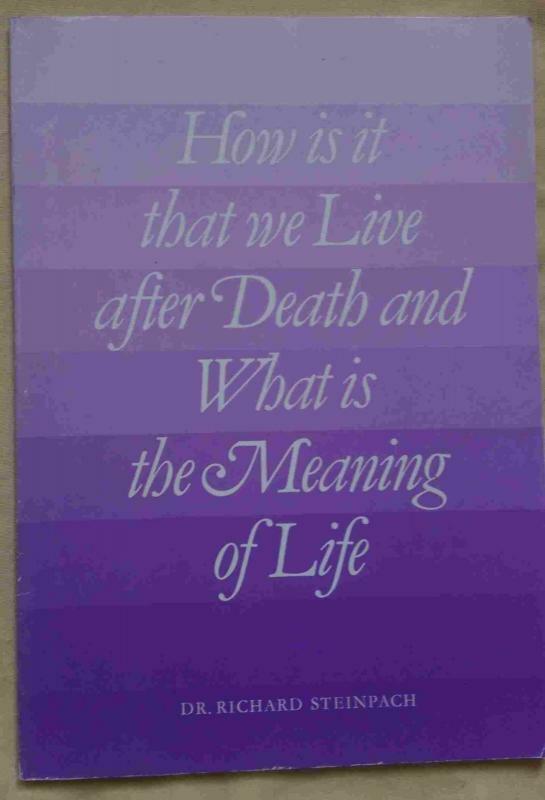 Santrauka: Why We Live After Death accomplishes what no other book on life after death does: Steinpach takes the basic Laws of Nature, and applies them to the ethereal realm. By doing so, he demystifies the world beyond.Accounts of people who had clinically "died" and then been brought back to life are no longer considered fantasy: they have been scientically proven. Why We Live After Death opens the door to a fuller understanding of the totality of our existence, and makes it possible for readers to answer the eternal question, "What is the meaning of life?" Leidykla: Stiftung Gralsbotschaft publishing co.